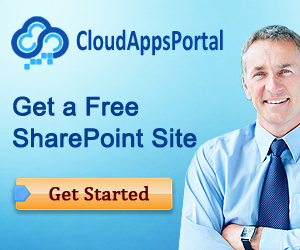 PowerShell is the de facto standard for SharePoint automation and scripting nowadays. But there are several competitors for the .NET platform, one of them is CS-Script. CS-Script is an open-source initiative that is distributed under the license agreement, which can be found here. However commercial support is also available. So, lets take a look at different examples of using Script C# with SharePoint and get started with the classic example of printing the greeting.